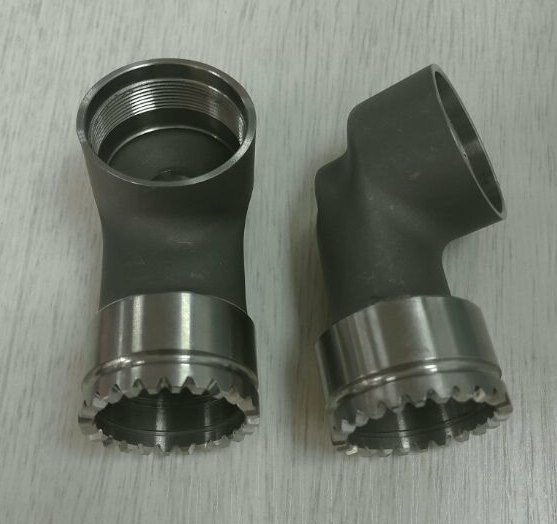 Titanium pipe fittings are made by lost wax casting process through vacuum furnace. They are mainly used in the conditions of high temperature, high pressure and anti-corrosion. Its main material is Ti-6A1-4V.